Hi everyone! 😀 In case you don’t know, it’s Father’s Day this coming Sunday (June 17). In many countries, Father’s Day is celebrated on the third Sunday of June, and Singapore is no exception. For this year’s Father’s Day, I thought I should do something special at PE. As all of you know, Father’s Day is a day to honor fathers and father figures alike. It is a day to celebrate fatherhood, paternal bonds, and the influence of fathers in society today. As such, I’d like to dedicate a special post to all fathers around the world this weekend, as a tribute to them for all they have given to us and the joy they have brought to our lives. 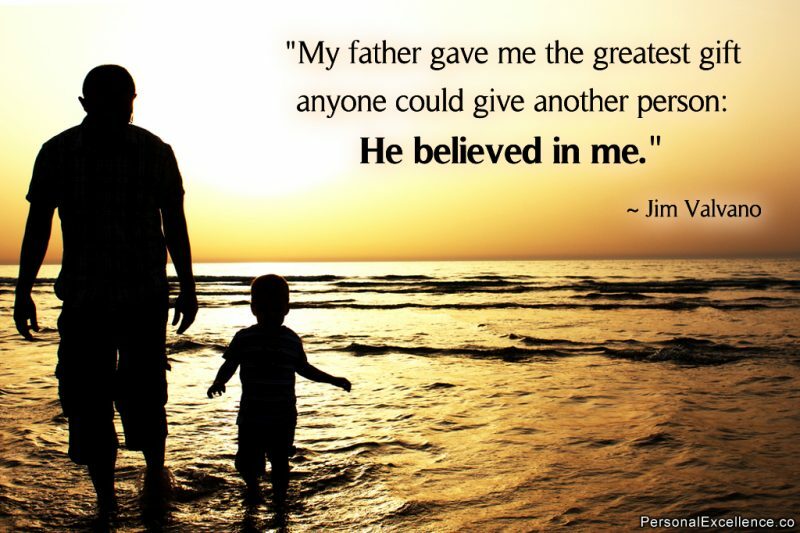 This coming Saturday, I’ll be posting a post titled “What I Love About My Father”. It’ll be tribute, consisting of what we (readers of PE) love about our fathers, be it a big thing or a small thing, a long entry or a short entry. I think that’s the best way to honor fathers and to showcase their splendor: via sharing the very things we love about them. Regardless of who you are, where you are from, and whether you are celebrating Father’s Day this Sunday, I’d like YOU to join in this tribute. If the father figure who has been most relevant in your life is a guardian or a mentor, that’s fine; simply write about him. If your father has passed on (my heart is with you), I’d still love for you to join us and celebrate your love for your father by sharing what you loved most about him when he was still around. What do you love about your father? I don’t have a specific word limit. Try not to go overboard and write an essay though. 5-6 lines will be an average target to go for; 10 lines will be the upper limit. (Though if you really, really need to write more than that, go ahead and do so. )Anything is welcome, as long as it celebrates your love for your dad! You can share an incident you had with your dad before, give an example of things you guys do, or just talk about your father in general. Feel free to give some background about you/your dad if you want. That’s it! I’ll try to include as many of your entries as possible in tribute. Quality is important of course. Do a grammar and spell check before you submit. I don’t know how many entries we’ll get so I can’t guarantee 100% inclusion. The most important thing is you share your love for your father here with everyone. The final inclusion should be seen more like an added bonus. Okay that’s it and look forward to reading your entries! Much love to you guys! ♥ Stay tuned for the official Father’s Day 2012 Tribute this coming Saturday! Once again, comments section will be closed on June 15 (Friday), 11:59pm EST. Update June 16: Comments section is now closed! Thank you to everyone who responded! 😀 I’m collating the entries now and putting them in the tribute post. Stay tuned!